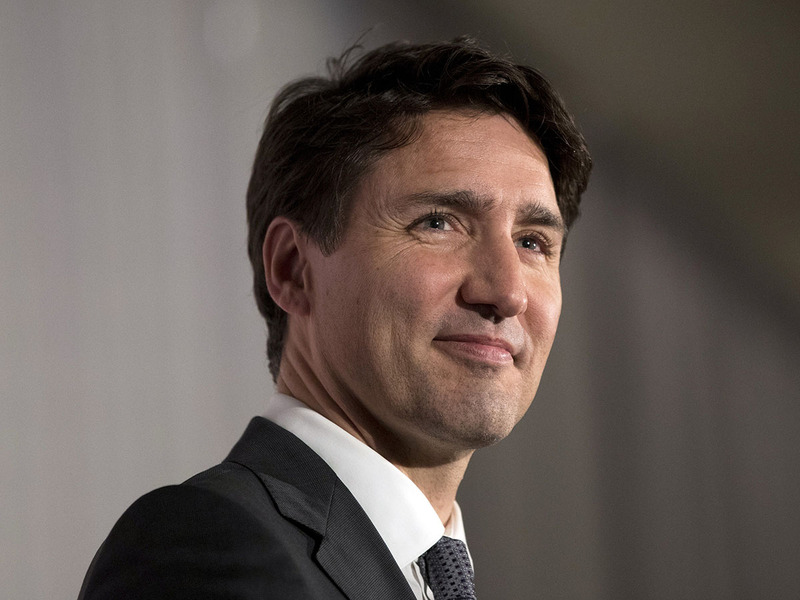 Ottawa: Canadian Prime Minister Justin Trudeau ousted from his Liberal Party on Tuesday two former ministers whose accusations of political meddling in a prosecution jeopardized his re-election bid. Former budget minister Jane Philpott, who had quit in protest over Trudeau’s handling of the controversy, was also removed. “Jody Wilson-Raybould and Jane Philpott will no longer be members of the Liberal caucus,” Trudeau said. “The trust that previously existed between these two individuals and our team has been broken,” he said. Since February, Trudeau’s government has been rocked by accusations that his inner circle sought to shield engineering giant SNC-Lavalin from a corruption trial. On Friday, the House of Commons justice committee looking into the allegations released messages and a secret recording by Wilson-Raybould of a call with Canada’s top bureaucrat, Chief of the Privy Council Michael Wernick, to back her claims. He labeled as “unconscionable” the one-time attorney general’s secret recording of the clerk of the Privy Council. The prime minister said the scandal has sidelined his government’s progressive agenda and created divisions within the party.